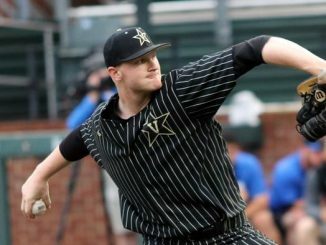 Week six in SEC Baseball conference play saw a flurry of sweeps. 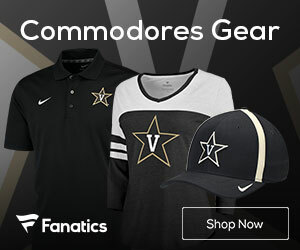 Another school takes over the top spot of the SEC Baseball Power Poll. Look inside to see this week’s poll. 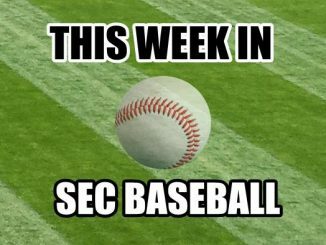 We now move on to Week 11 of SEC Baseball. 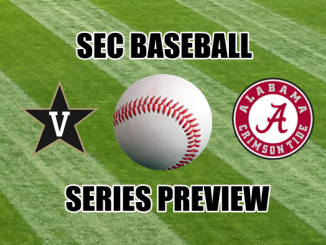 Look inside for this week’s SEC Baseball schedule including TV, start times and more. TUSCALOOSA, Ala. (VUAD)– No. 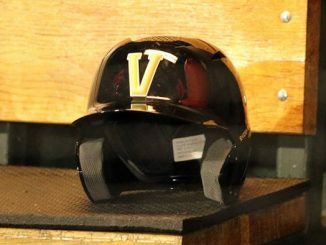 6 Vanderbilt scored five times across the middle innings and received a steady start from Drake Fellows, taking the series opener, 7-4 against Alabama on Friday night at Sewell-Thomas Stadium. NASHVILLE, Tenn. (VUAD)– No. 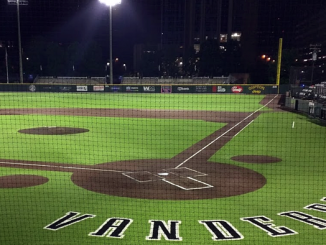 6 Vanderbilt received a strong from Mason Hickman and consistent two-out production en route to its eighth-consecutive midweek victory, defeating Indiana State 7-1 on Tuesday night at Hawkins Field. We are now halfway through the SEC conference schedule. 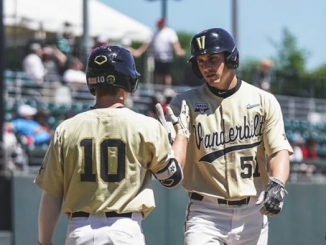 In this week’s SEC Baseball Power Poll a new team takes over the top spot. 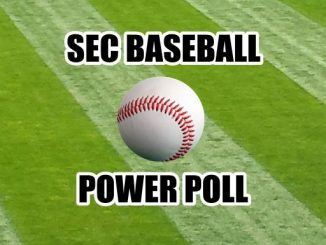 Here is this week’s SEC Baseball Power Poll. We now move on to Week 10 of SEC Baseball. 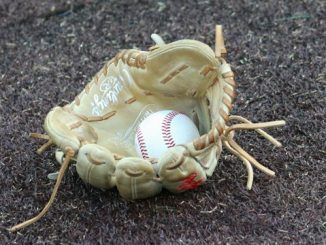 Look inside for this week’s SEC Baseball schedule including TV, start times and more.